Social Journalism is the model media that consist of professional journalism, reader content, contributors and many more. The Social Journalism is similar to the open publishing of articles or blog in the platforms such as WordPress, Twitter and as such. The content of news can be represented as videos or images by the journalists. Representing the media about the social activities will be useful for the people to know more about the latest news that is happening in and around the world. Social Journalism is also represented in magazines covering the audience’s inspiration about the social news. Reporters play a huge role in representing news in the journalism and many people are interested to increase their way of providing the latest news activities in the most extensive manner. Role of reporters is much important as some of the journalists who work very hard for collecting the sensational news. The Social Journalism also deals with representing a way of speaking to the government. Meaning, with the help of journalism, people could request their social problems to the government authorities to take appropriate actions. The reporters work pretty much all day and night collecting all the latest news and sharing it through blog, images, video or text to social media sites. Understanding the world, through Journalism is much easier for people who like to keep up with national newspapers, magazines and watch TV news running stories about the latest activities based on the reports filed by the citizen journalists. Representing the news to the world through the newspaper and magazines are a bit traditional but it is effective way of convening the latest news to the public. 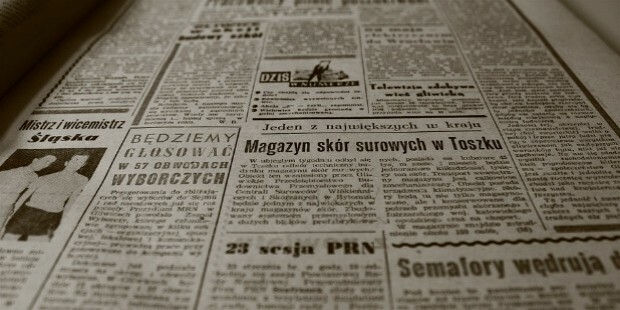 Newspapers and magazines play an important role to provide the local news, international news and many more. 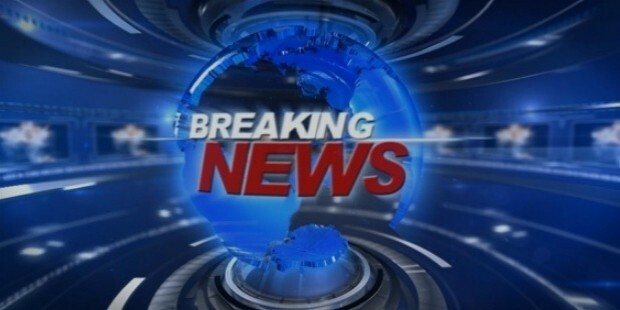 Based on different categories, the news is differentiated into Politics, Business, Sports, Entertainment and many more. Each of the section has different categories so that it is convenient for the people to read. The editors makes it possible that the news is convenient to read and easily accessible in an excellent manner. 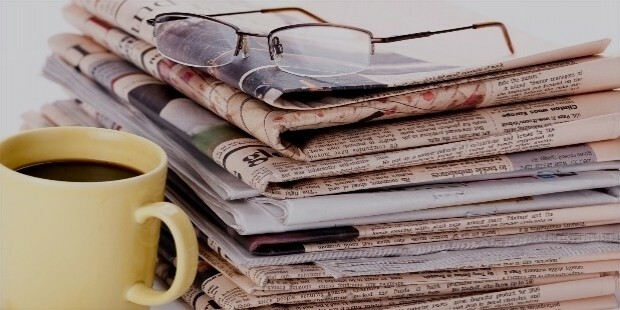 Local newspapers also spurred community activists for launching the alternative blogs and sites with reading the newspaper and magazines are also much useful for the citizens to know what is happening in the country and worldwide. Televising plays an important role in broadcasting the latest news making the Growth of a Social Journalism in the effective manner. Many Television channels are available for updating ourselves with the latest news about everything happening in our country and international. The Journalists play an important role for videotaping the news collected so that it will be much effective for the viewers to easily understand what is going on in the world. News readers also separate their news into categories so that each of the news will be read accordingly for a better understanding in the most effective manner. Everyone do not have time for watching news or reading newspaper with their busy schedule so they have the alternate options of gaining the latest news through online news sites. Latest news will be uploaded in their site as text, images and videos so convenient for understanding the news in the effective manner. Online access of news is available for 24 hours so it is prominent for getting the best option to know about the latest news and giving comments for the news. With the advancement in technology, everything is shrinking into the Smartphone. In olden days everyone used the mobile phone only for conveying messages but now with the internet connectivity, it is easier to access the social media. 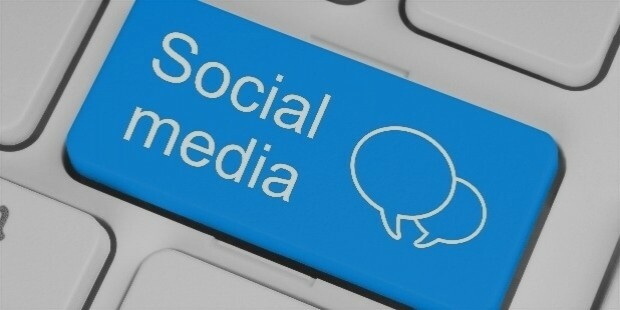 Many social media like Twitter, Facebook, Whatsapp and many more is useful for conveying the latest news instantly.